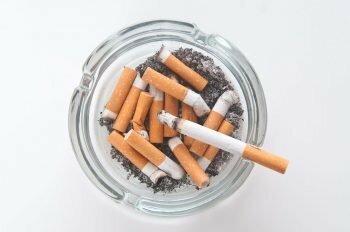 While smoking cigarettes have garnered negative press for being behind forming lung cancer, there is another serious health implication; it also causes hearing loss. In a study conducted by the Journal of the American Medical Association, researchers found that people who smoke are 70% more likely to suffer from hearing loss than those who don’t smoke. Like almost every other medical condition, your diet plays a huge role into helping or worsening your symptoms. Specific nutrients are needed to help sustain healthy inner ear hair cells. Avoiding processed foods or inflammatory foods is highly recommended for hearing health. 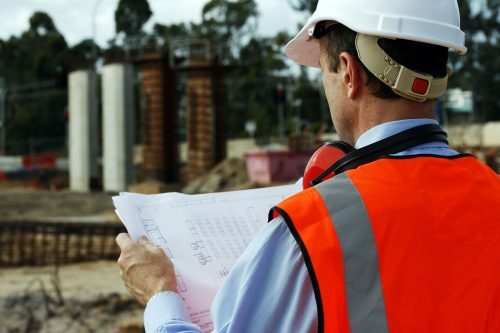 Those who work in high-risk industries such as entertainment, construction, manufacturing, and transportation should practice safety and use ear protection while on the job. Earplugs and earmuffs are designed to protect one’s hearing from a loud environment and are highly recommended, if not required, to be used at work. Getting in a good workout session is great to maintain your overall health (including your hearing health!). However, have you ever noticed how loud your music may be? Listening to loud music through earbuds is one of the leading causes of noise-induced hearing loss. While trying to get into the zone with loud music while working out is considered a norm, it’s a very detrimental practice to your hearing health. While this one may be the most obvious, it is the one that most people tend to forget is important. Hearing tests are just as important as any other yearly check up. Without them, your hearing could be deteriorating without your knowledge. Allowing a doctor or audiologist keep track of your hearing health requires consistent visits, and in return, gives you valuable information regarding your hearing and practices for protecting your hearing health. Noticing the signs and becoming aware of the habits you may be doing daily that negatively impact your hearing is the first step to doing something about it. Healthy hearing practices should be a must, whether that be wearing earplugs during a night out or earmuffs while on the job. Unlike most of your body, once you’ve damaged your inner ear hair cells they cannot grow back and the damage done is permanent. If you or a loved one haven’t gotten your hearing checked in a while, we welcome you to join the Cook Hearing family. Contact us today to schedule a hearing test!